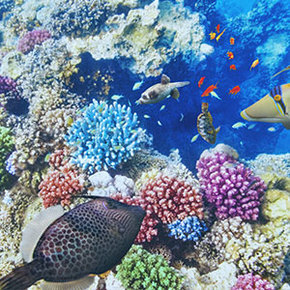 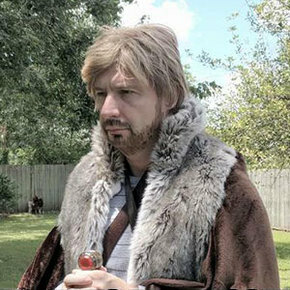 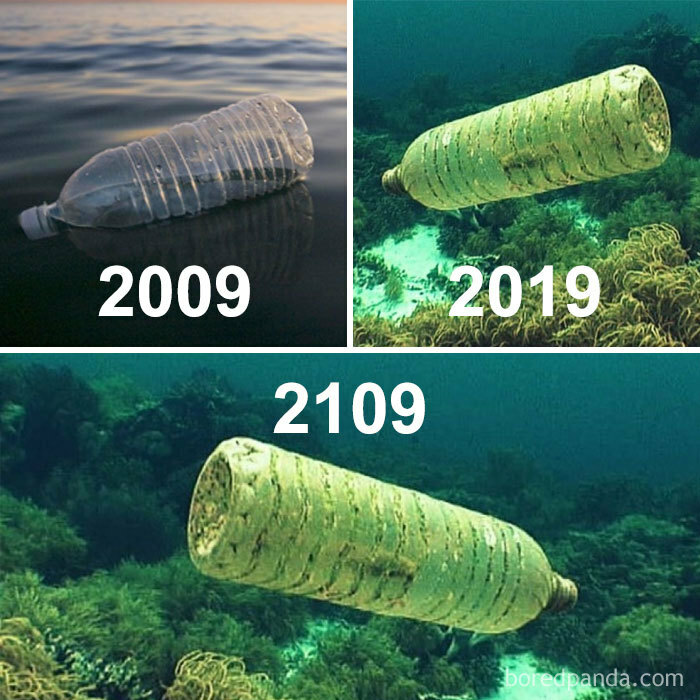 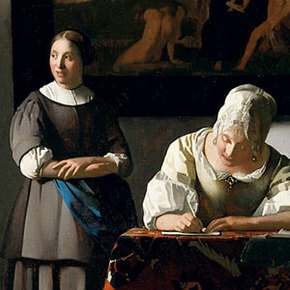 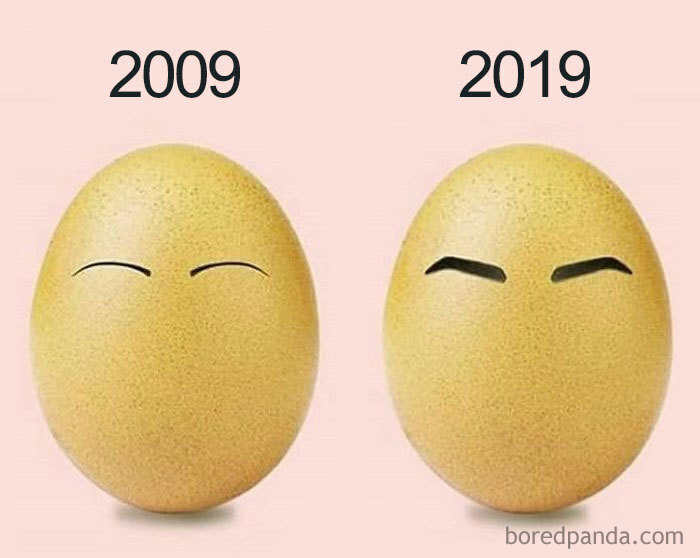 While some people are sharing #10YearChallenge pictures showing how they grew out of their ugly duckling phases, others decided to try a different approach to this new challenge. 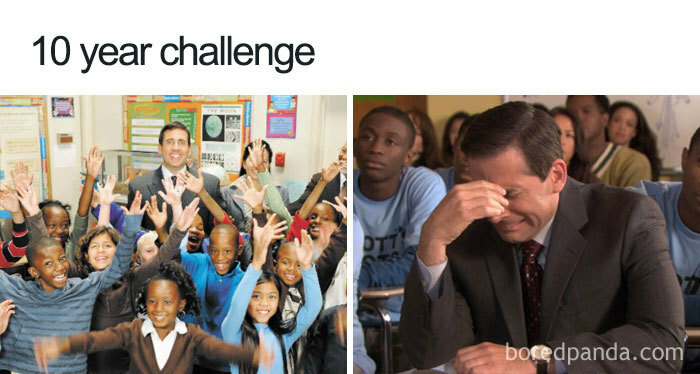 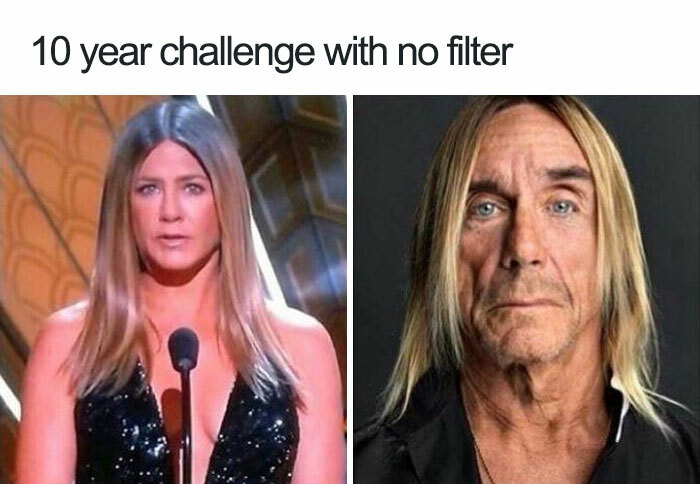 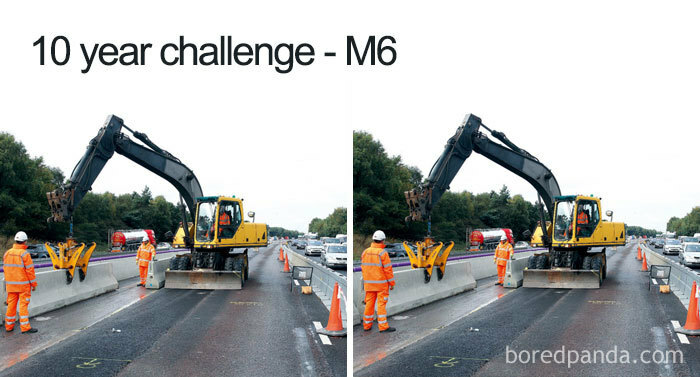 People started sharing hilarious memes using the hashtag and they might even be better than the original challenge. 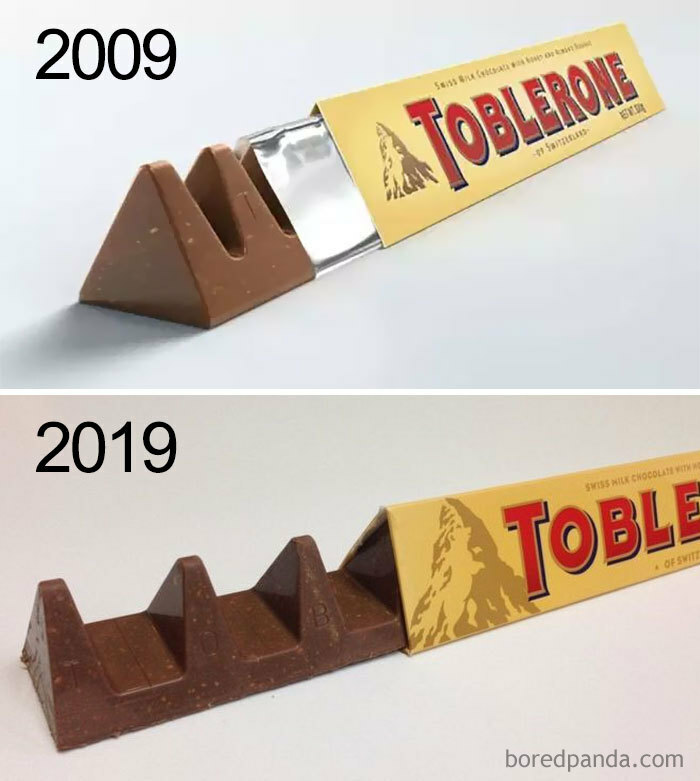 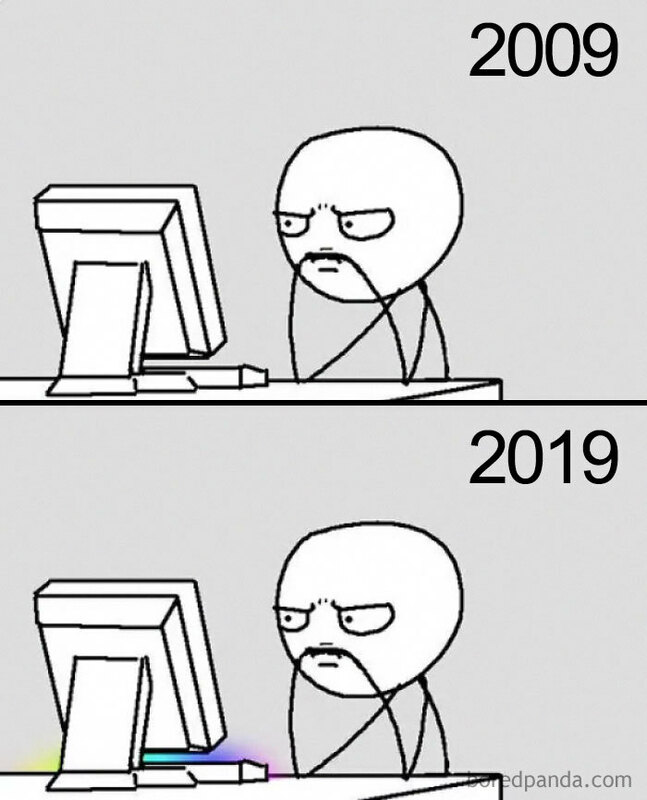 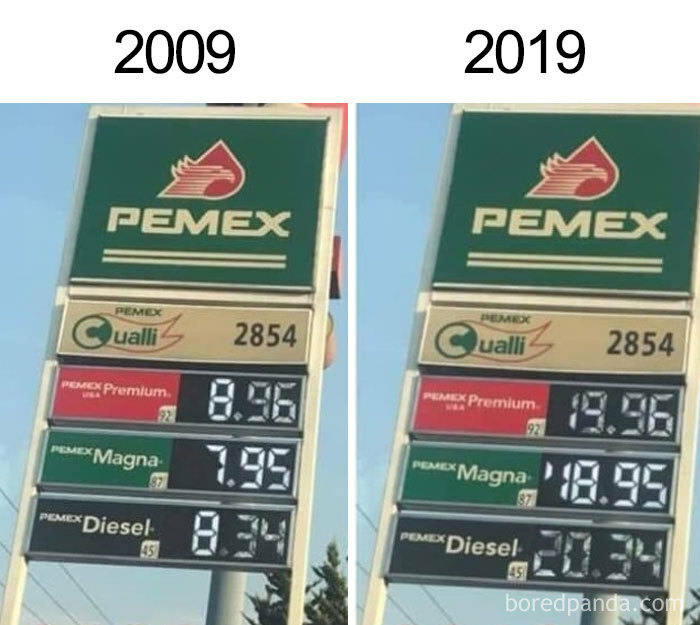 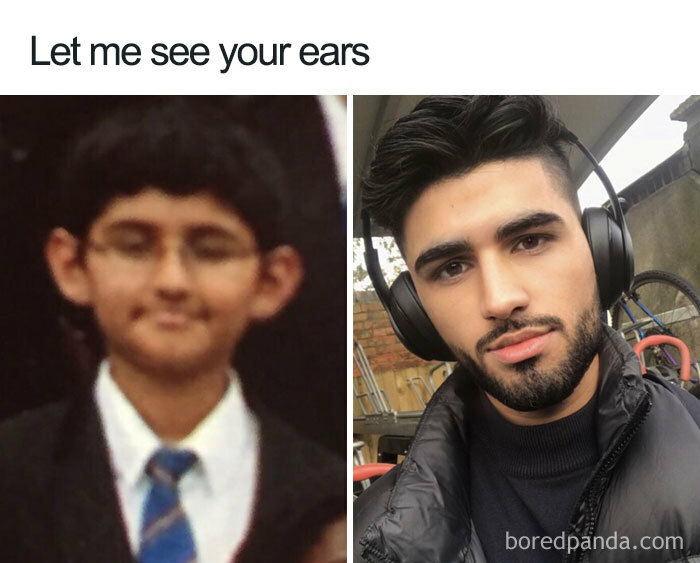 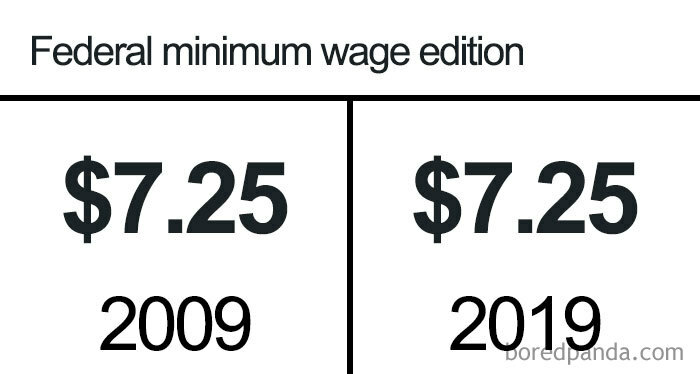 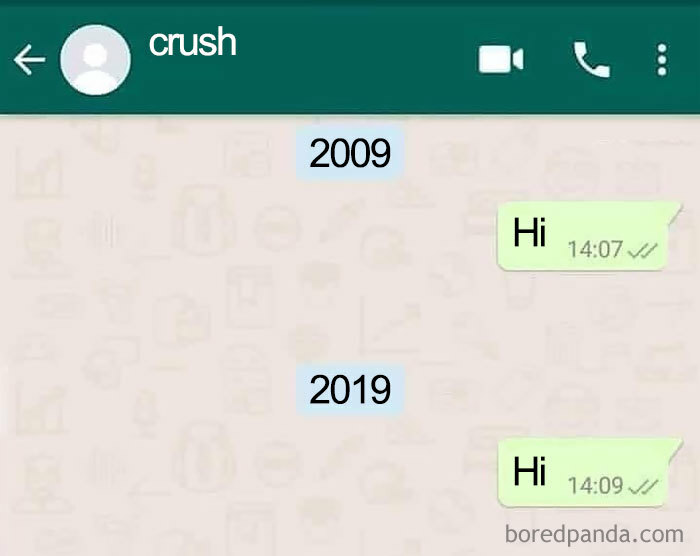 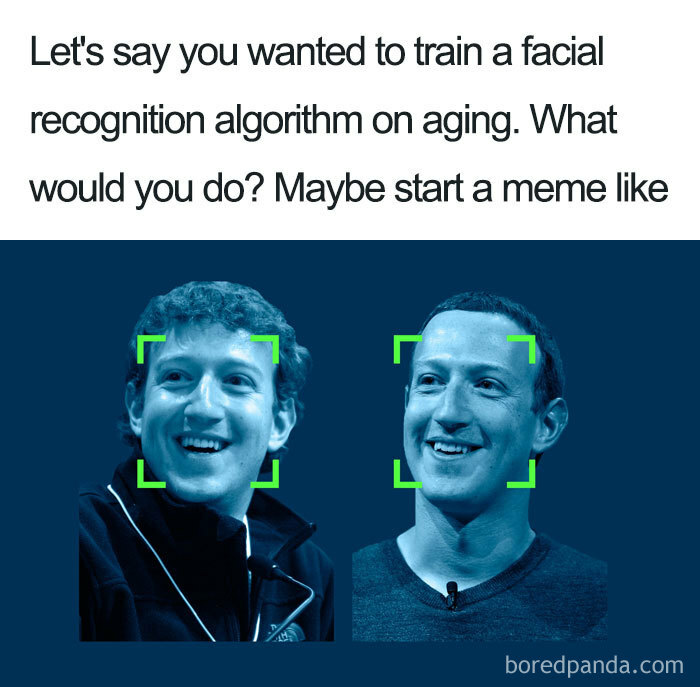 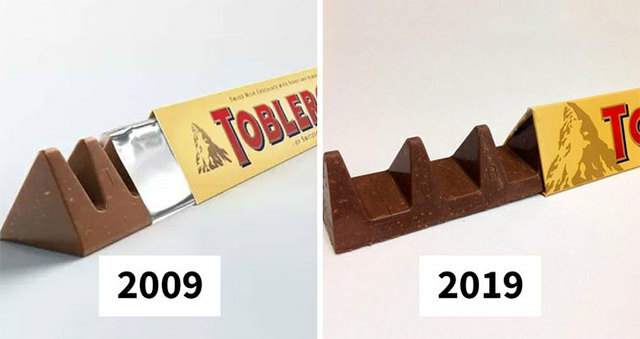 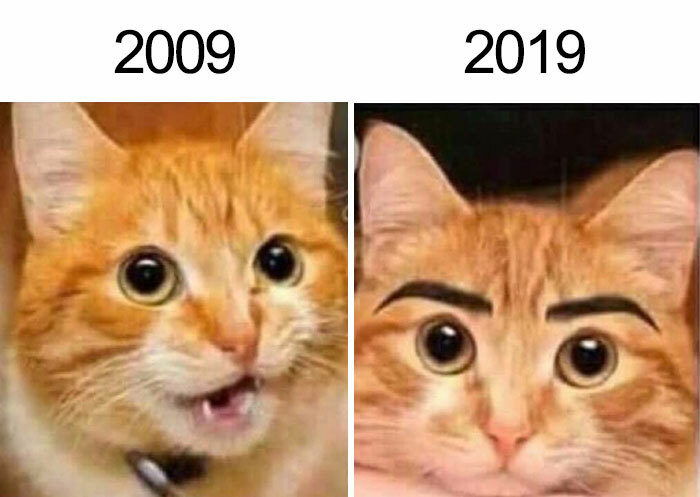 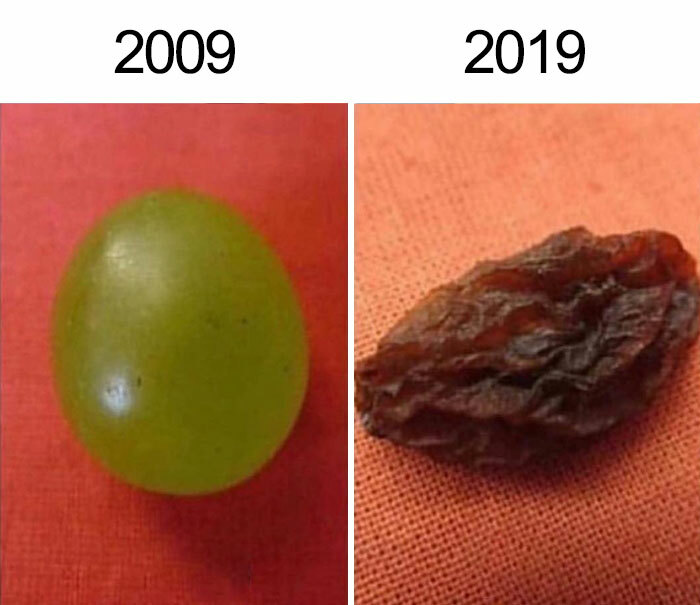 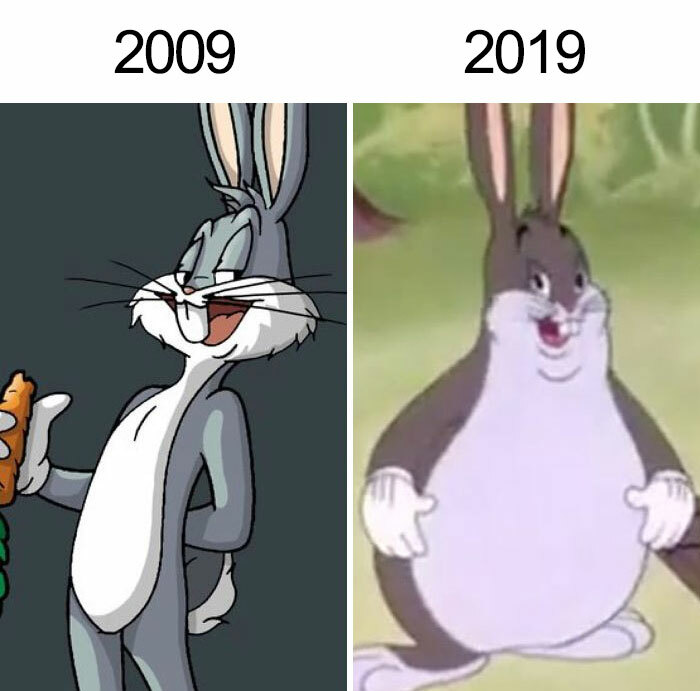 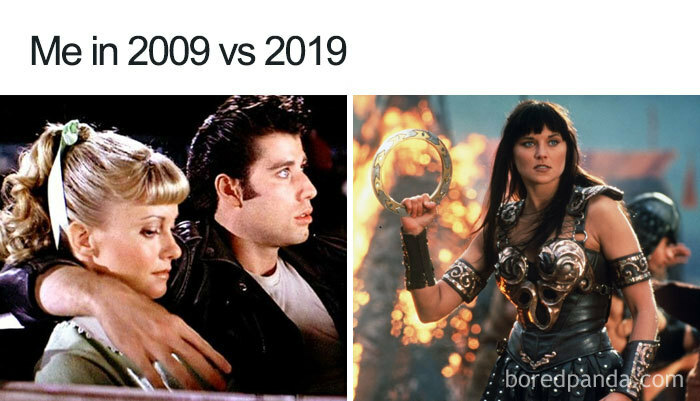 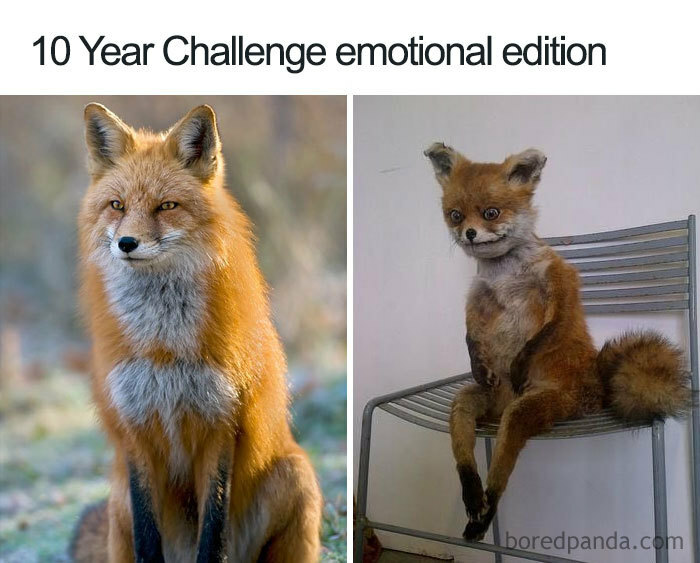 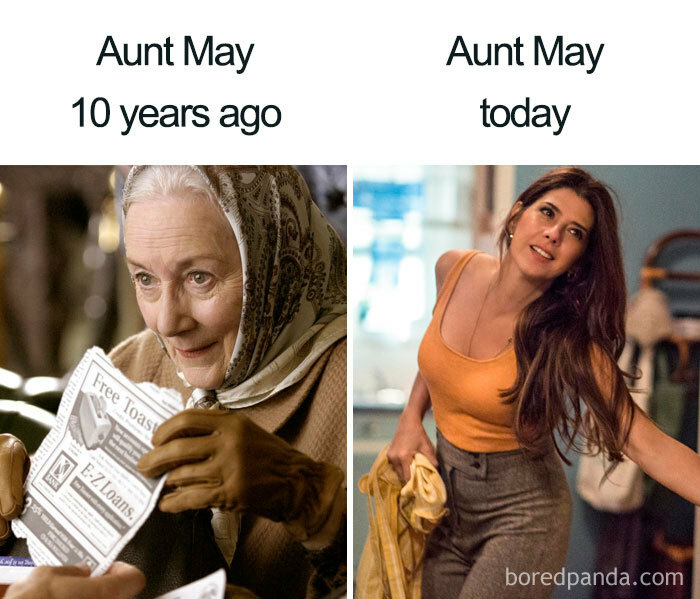 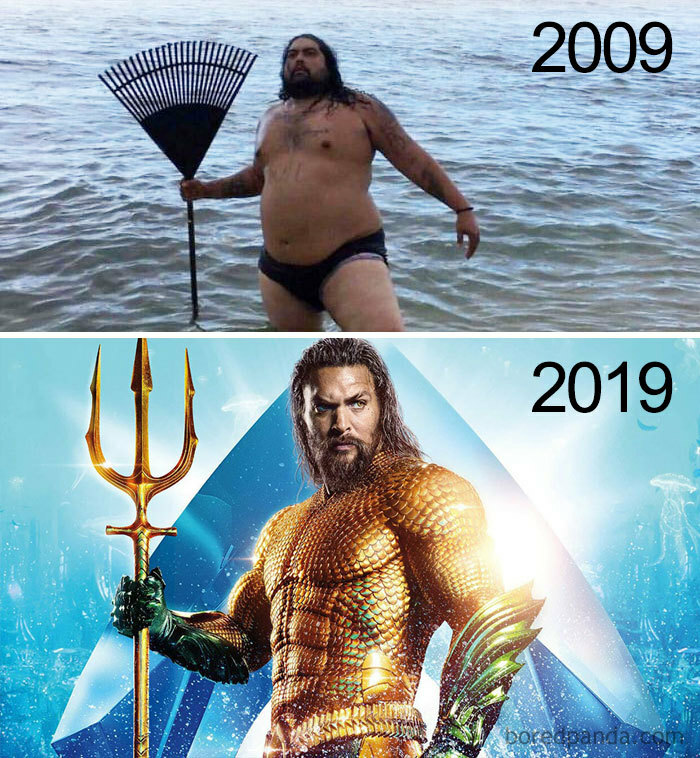 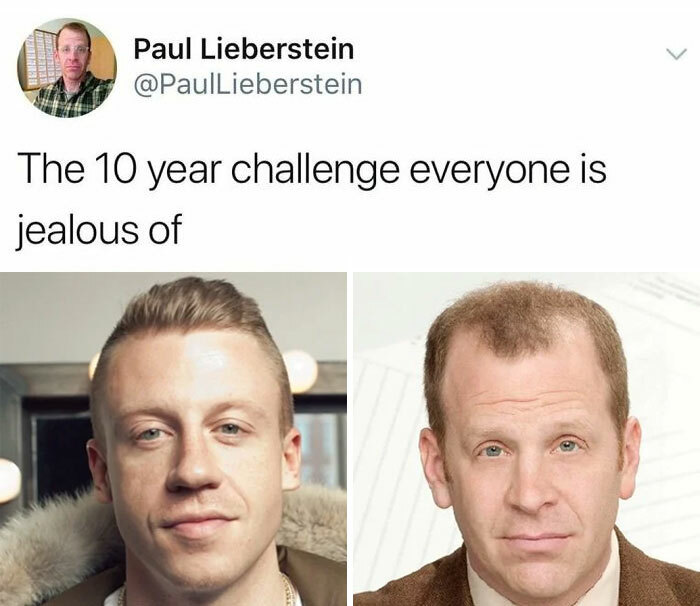 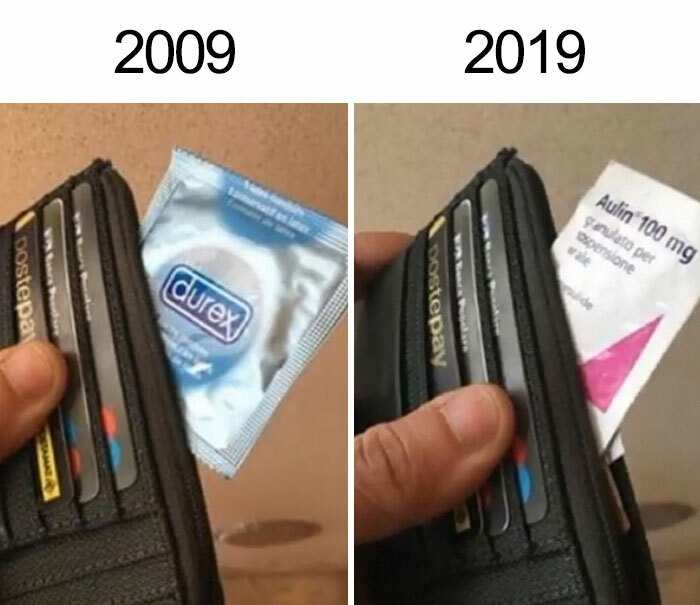 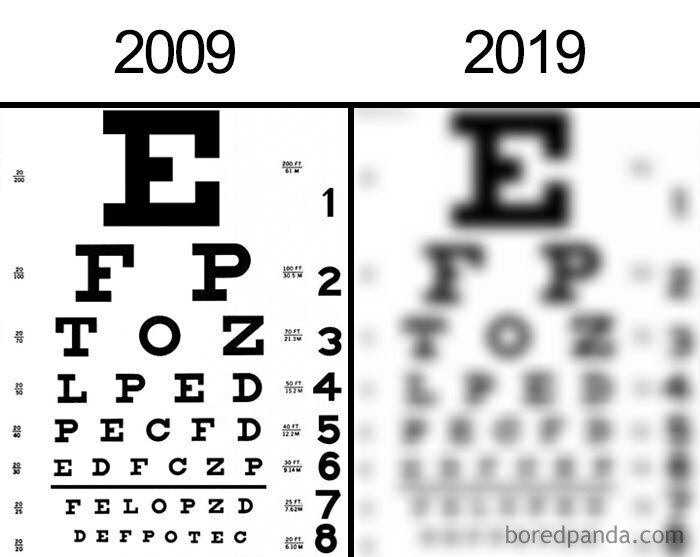 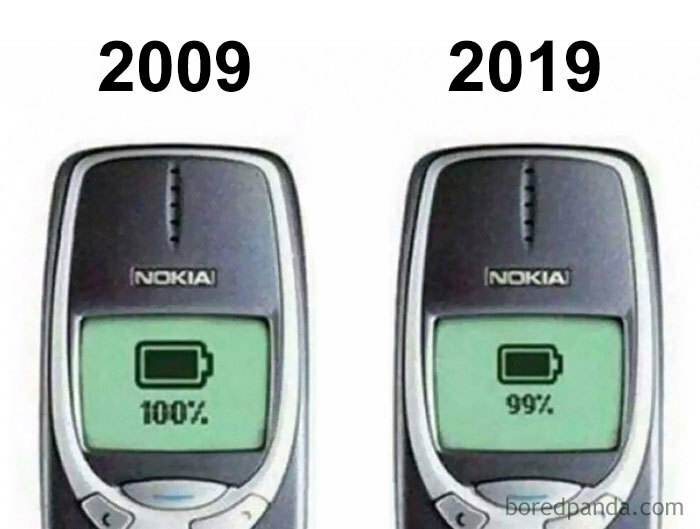 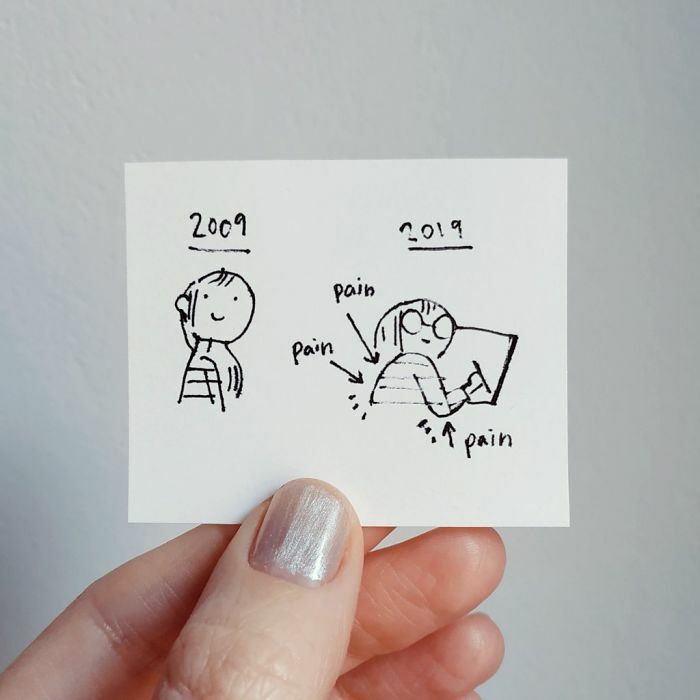 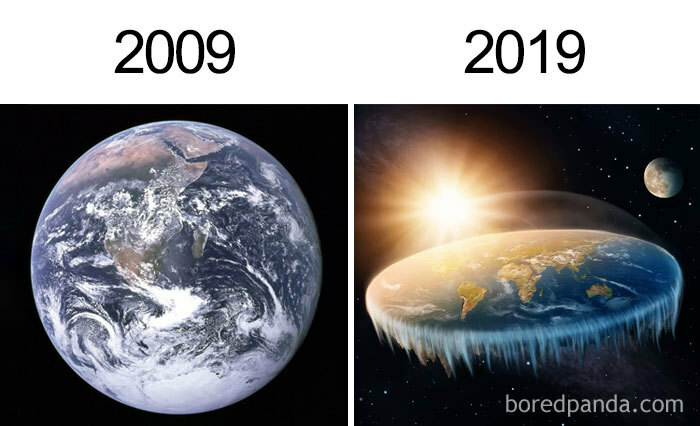 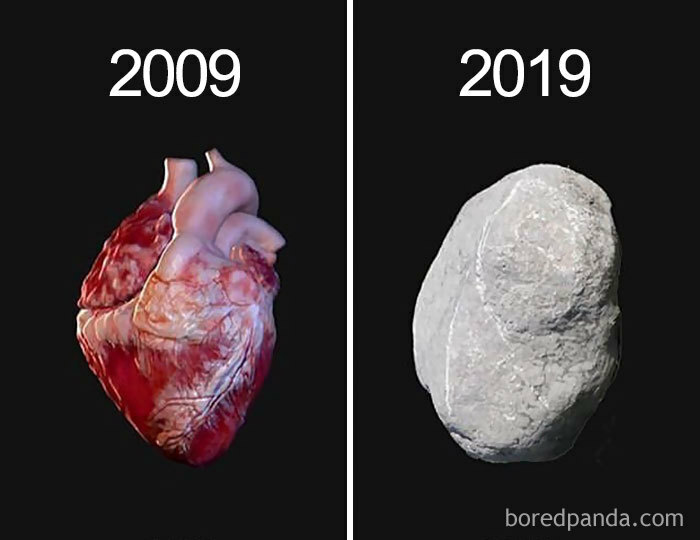 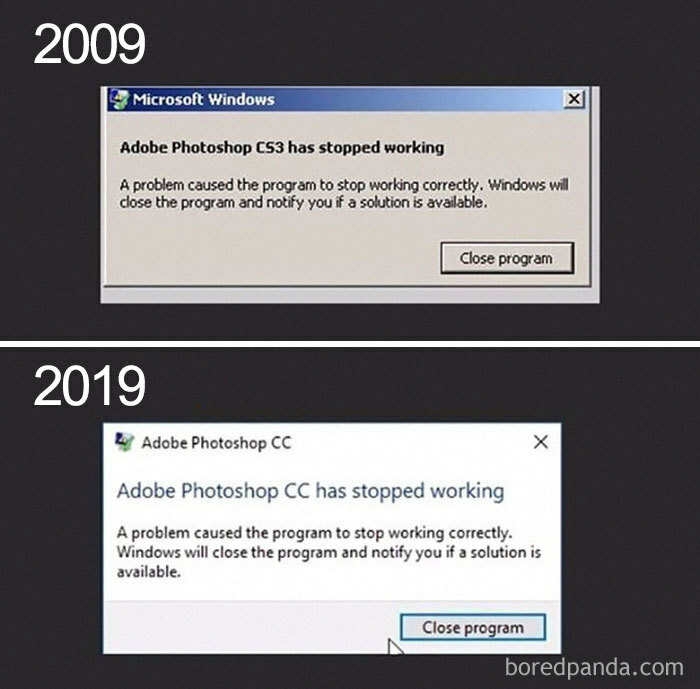 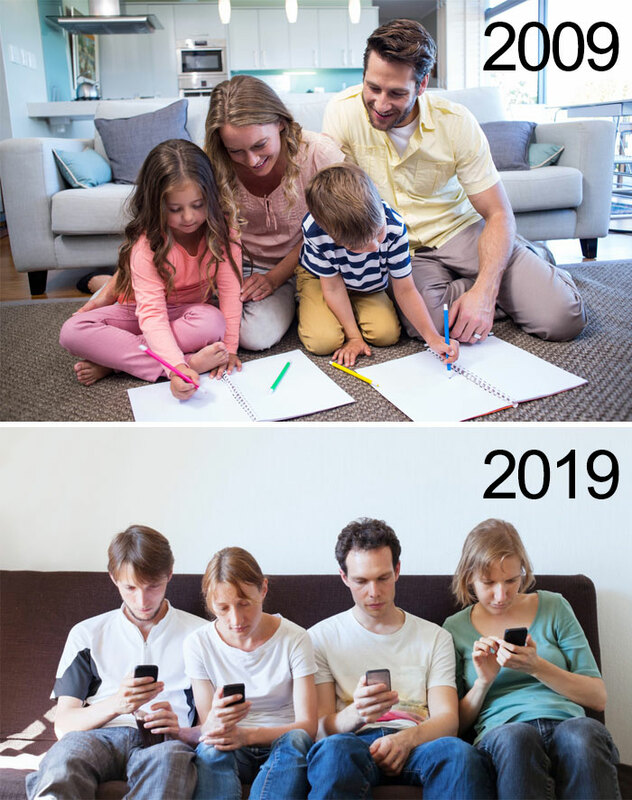 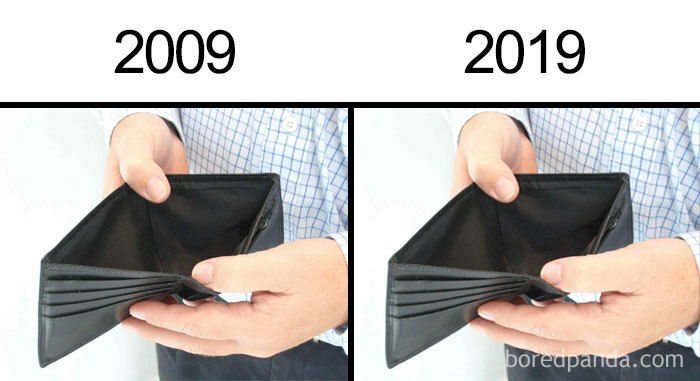 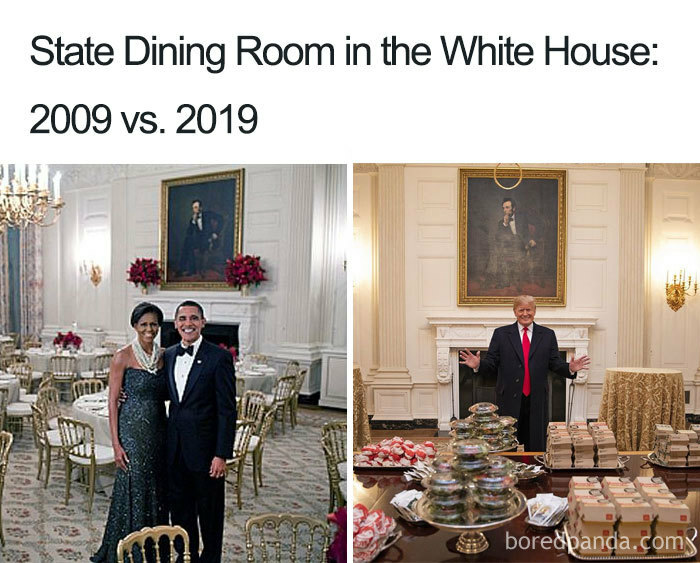 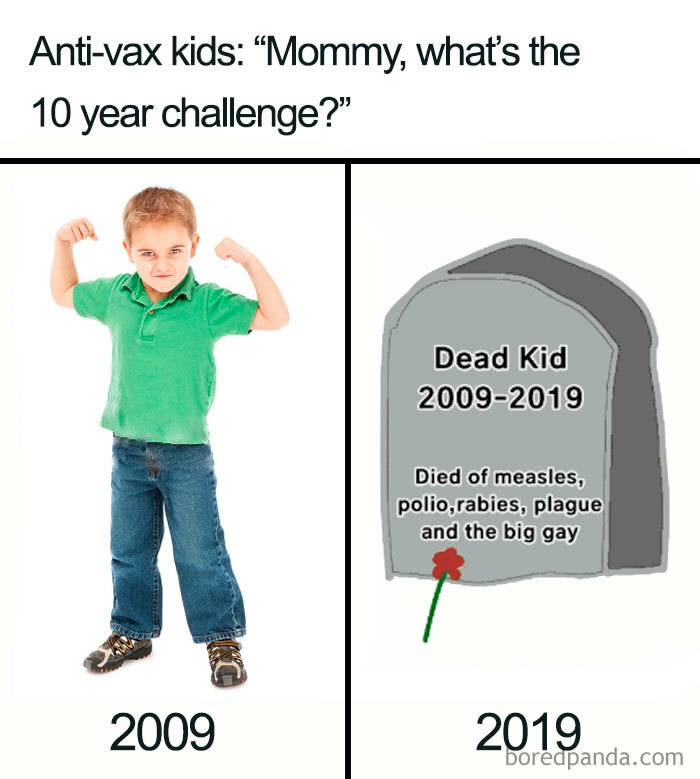 Bored Panda has compiled a list of the best memes mocking the #10YearChallenge and they’re absolutely hilarious. 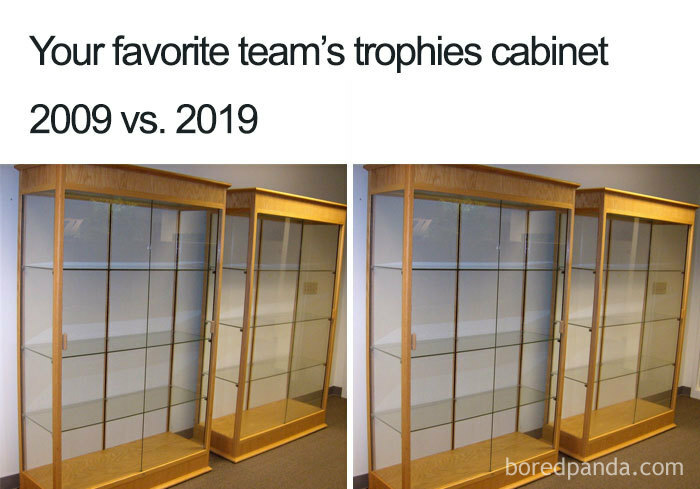 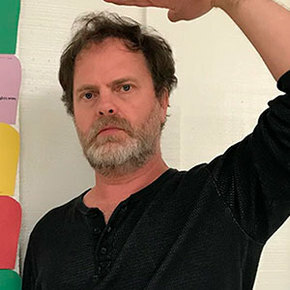 Check them out in the gallery below!